Translating your business website, above all, requires expertise in both involved languages. But in reality, your needs go far beyond any technical translation abilities. A successful website translation requires marketing skills, ensuring that your audiences in foreign countries can benefit from your online presence as much as their domestic counterparts. That, of course, is only possible in a market you already occupy. In new markets, particularly in foreign nations, you need to establish an identity first. That, in turn, is only possible through a website that consistently communicates exactly what your brand is about. 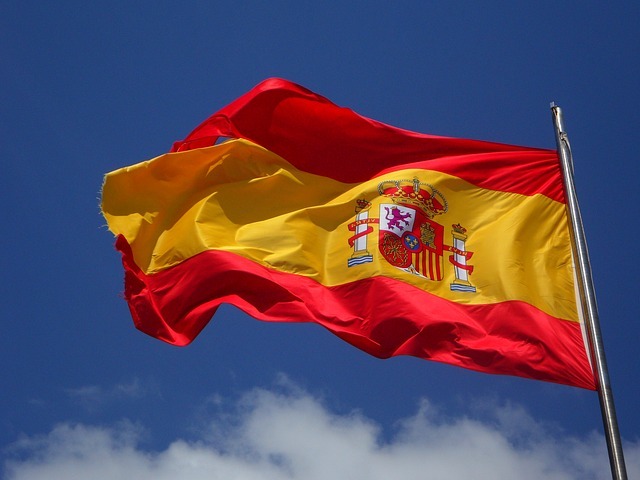 But here’s the problem: brand identity can quickly get lost in direct, technical translations. Especially brands that rely on being edgy and/or fun can run into trouble translating that identity into other cultures and languages. The internet is full of stories about even major brands whose marketing efforts failed to translate properly. Marketing studies in the United States show just how important direct calls to action have become online. Rather than simply asking your audience to submit their information on a sign up page, for example, you should tell your audience exactly what they’ll get when signing up. In foreign languages, though, the same marketing best practices may not apply. In a different culture, audiences may respond better to more subtle calls to action. Chinese websites, for example, should never include direct sales pitches to avoid alienating your audience. Understanding these differences can make a significant difference in increasing the marketing effectiveness of your translated website. Finally, you absolutely need to make sure that your translated web text helps achieve your marketing goals. Most successful websites address audience pain points, offering them the solution for both known and latent needs. Through addressing these needs, your web visitors move from the exploration to the decision phase in their buyer’s journey. 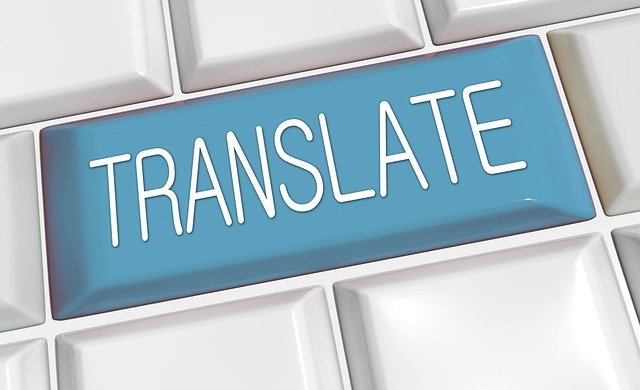 A straightforward technical translation cannot fully achieve that goal. The context of your content can quickly get lost. For example, your ‘About Us’ page may seek to convey your expertise in your field to establish your credibility. Translated exactly, though, it may focus on clients or aspects of your business that your foreign audiences cannot relate to. Only an in-depth understanding of your audience and marketing goals can help you build an About page that both conveys the original message and places it in the right context to build your credibility. In short, translating a website requires much more than just a word-by-word transcription of your text into foreign languages. 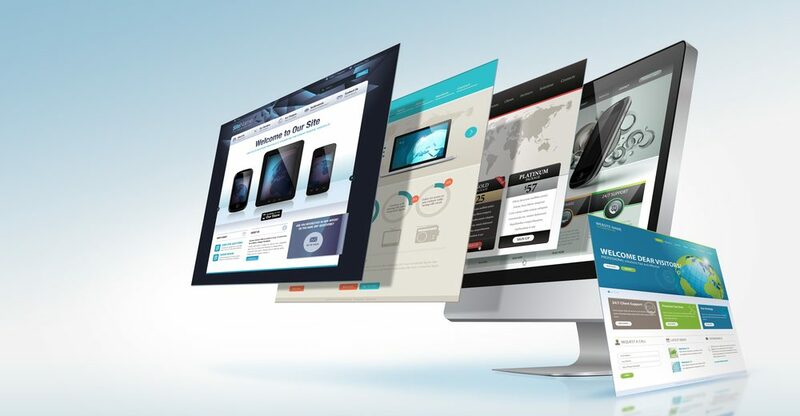 Your website’s goal is likely to engage your audience, and to drive them toward conversion with persuasive, relevant, and high-quality content. Achieving that goal can only be possible if you work with a translator who doesn’t just understand both languages, but also has enough sense of your audience’s culture to convey both meaning and brand voice. Finally, at least some marketing knowledge is required to successfully transfer the meaning and direction of call to action-oriented content into your context of choice. To learn more about what it takes to successfully translate your website, and to get in touch with professionals who can help you do just that, contact us.